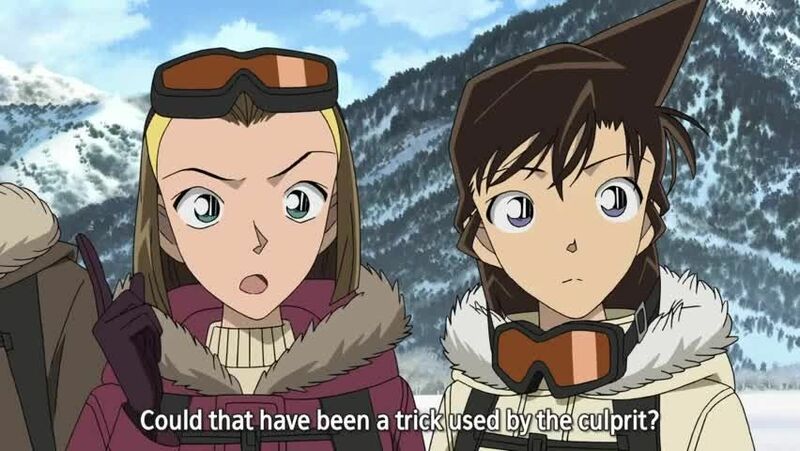 Watch full Detective Conan Movie 15: Quarter of Silence English Subbed online full HD. Anime movies Detective Conan Movie 15: Quarter of Silence English Subbed online for free in HD. The story begins with a threat against the Tokyo governor, but Conan’s quick thinking prevents any fatalities when a subway tunnel is blown up. Conan learns there may be a connection to a village that was relocated for the construction of a dam, and he races to stop the criminal before the next attack.